The E-Cigarette Summit which took place last week in London, included high level briefings from various experts and promoted dialogue via panel debates and open floor discussions. Amongst the speakers was Deborah Arnott from ASH, who compared the dip in UK smoking rates to those witnessed in the EU, and argued that smoking rates are plummeting faster in the UK, due to the comprehensive tobacco control strategy adopted by the country. In 2006, right before the advent of vaping, UK smoking rates were at 33%, higher than those in the EU which were at 32%. However, following a significant increase in vaping, smoking rates in the UK have hit a record low at 17%, whilst across the EU, where vaping regulations are more stringent, smoking rates have only reached as low as 26%. Arnott explained that the UK goes further than the EU in motivating quitting, with efforts such as media campaigns, an example of which is Stoptober, and smoke free laws, amongst other things. 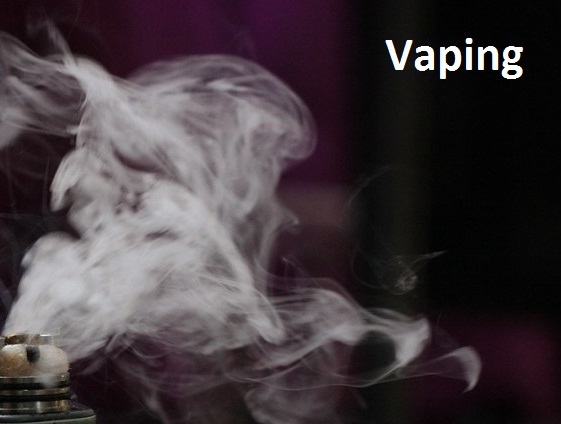 However, most importantly there is a major difference in stance where it comes to e-cigarettes. In the UK the devices are famously endorsed and promoted as smoking cessation tools, rather than condemned. Numerous studies support Arnott’s arguments. A 2017 study published in the International Journal of Environmental Research and Public Health, looked at government data from 2013 and 2014, in order to analyze smoking cessation behaviour in the US. The researchers found that e-cigarettes were used by 2.2 million smokers, NRTs by 1.47 million, prescription drugs by 418,000 and smokeless tobacco by 124,000. Additionally, besides being the most commonly used, e-cigarettes produced the best results with 540,000 managing to quit successfully, while NRT and prescription drugs combined helped only about 354,000 individuals. Next: Will Thailand Rethink Its Harsh Vape Ban?